We pave the way for your success in the National Exam. 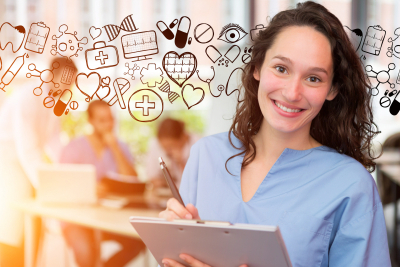 If you are a healthcare professional with a background in healthcare by way of schooling or experience, then you qualify for the Accelerated Workshop. 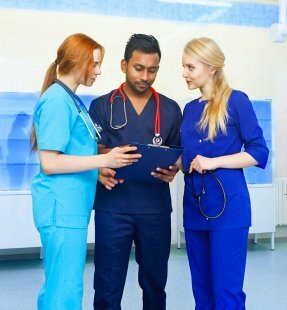 Federal Law does not require Healthcare Professionals who meet certain professional standards to attend lengthy traditional programs in order to obtain certification.